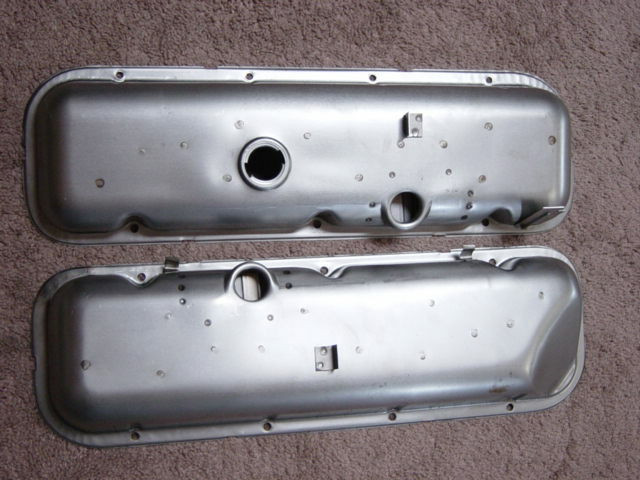 For 1971 corvettes AND CHEVELLE, camaro, nova AND ALL CHEVY's ---after serial # 4000 these are correct. 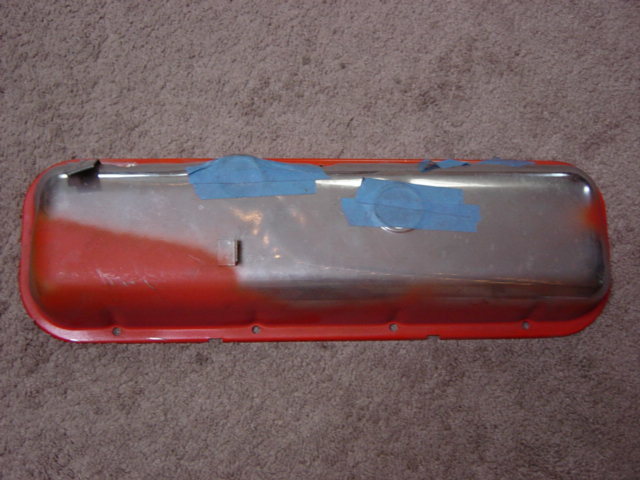 but , before #4000 were chrome like the 1970 with the twist in oil cap. 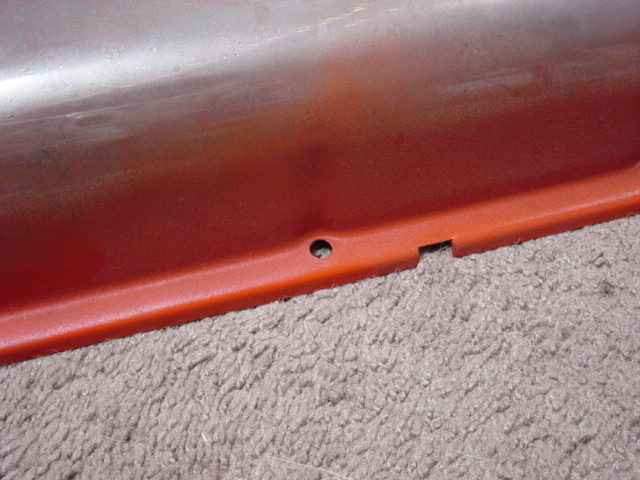 These are the perfect, have an oil preservative, just wipe with lacquer thinner and paint chevy orange to match you engine color. 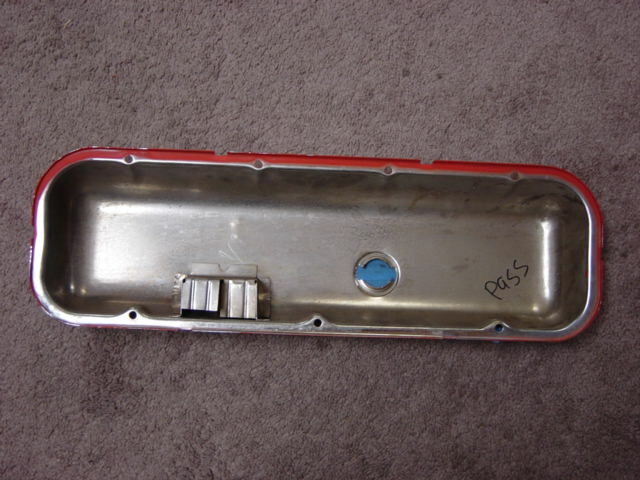 correct reproduction Valve Covers that you'll see on all the NCRS and National Judging cars for the past 25 years. 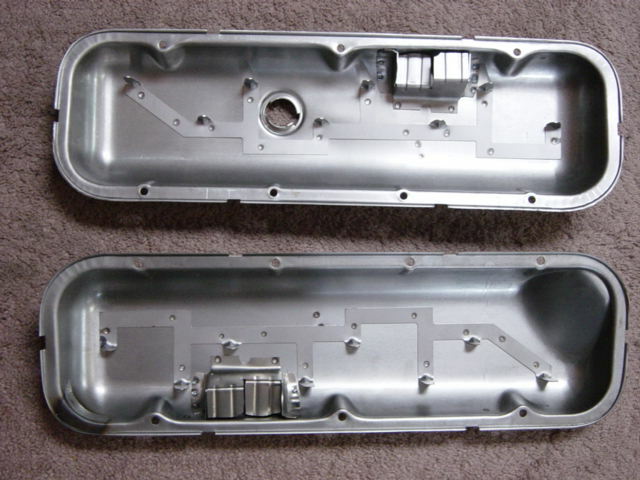 Made from the GM type tooling. 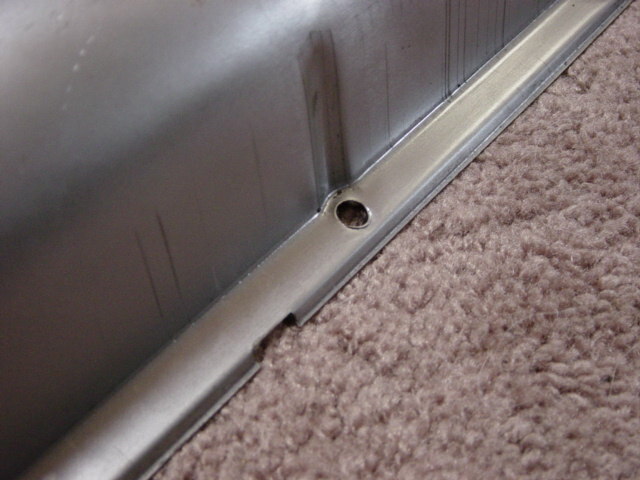 Drip rails were installed using Projection welding process like factory, leaving small dimples on the surface of the valve cover. 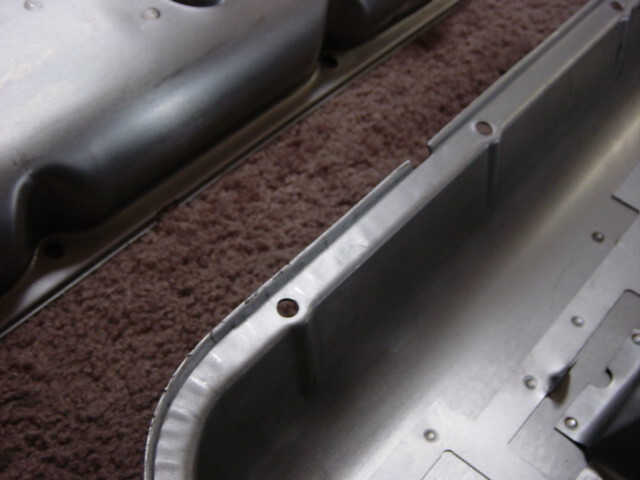 Correct "Smashed" corner to accommodate power brake booster, there are four designs of power brake corners, we make them all. 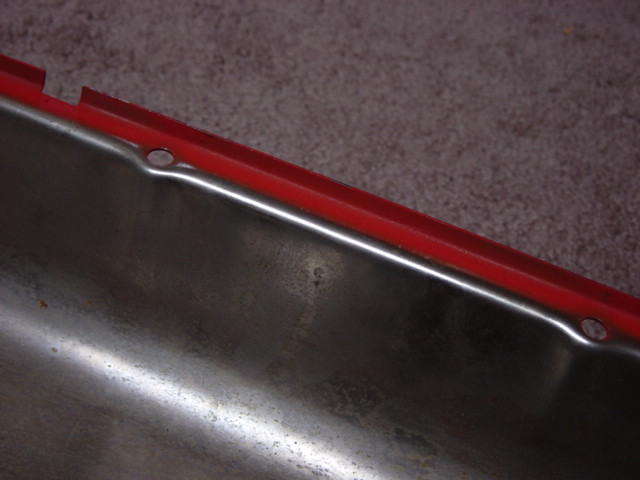 These feature: the Flange edge has correct z-shape. These parts are exact to original part and have received excellent feedback from National Judges= full credit for the last 20 years =. rocker arm wear by dropping metal particle chips distributed in their engines - resulting in pre-mature engine loss in some very costly $7k to 20 k $ done built and installed engines.